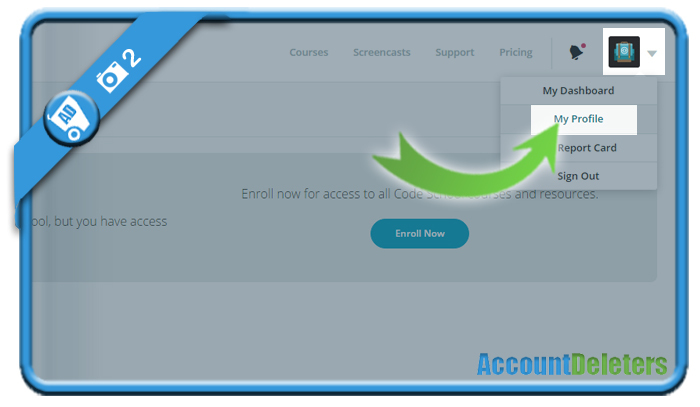 CodeSchool.com is the place where everyone can learn how to write code and all about programming. 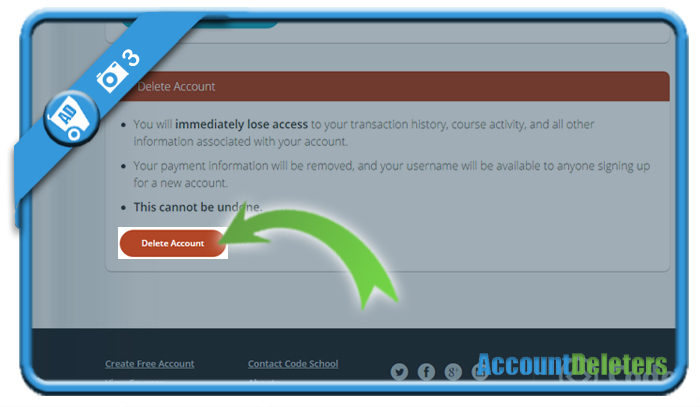 But if you have an account on their website and you’re looking for a way to close it, we’re here to help you. I’ll explain below how you can remove your profile in the Settings of your account. 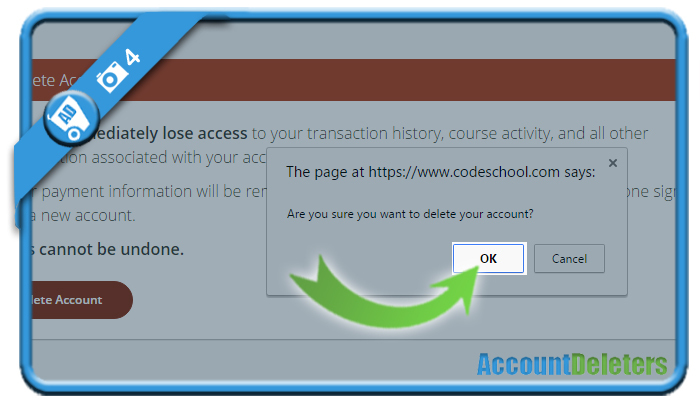 You’ll be redirect to the Code School homepage and your account appears to be gone.